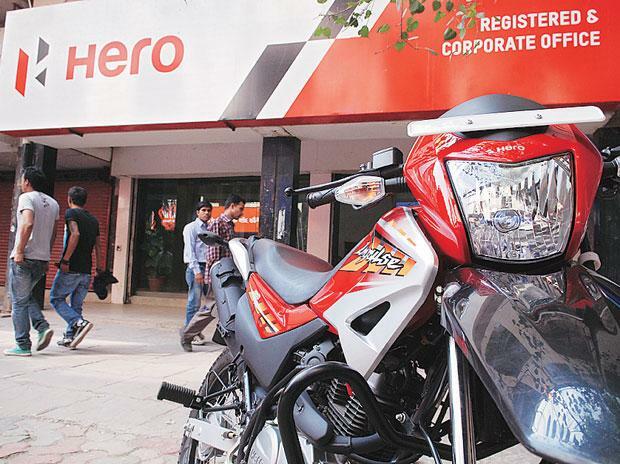 Hero MotoCorp stretched its lead to around 2 million units over rival and erstwhile partner Honda in two-wheeler sales in 2018-19 amid a slowdown in the domestic market. In the fiscal 2017-18, Hero MotoCorp sold 75,87,130 units, while HMSI sold 61,23,877 units. Thus, Hero's lead over HMSI increased by 19,19,905 units in FY19 as compared to 14,63,253 units in FY18. TVS Motor Co said it sold 3.7 million units in 2018-19 as compared to 3.36 million units in the previous year, a growth of 12 per cent.